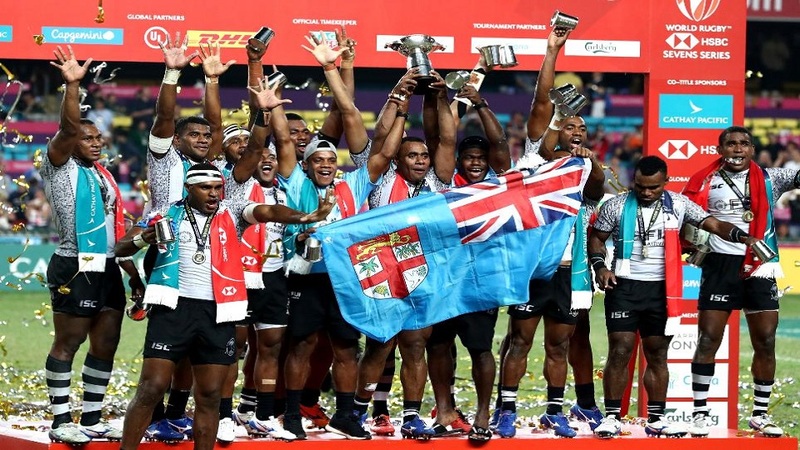 Fiji 7s Airways 7s side is hoping to claim the World Series title this year and get an Olympic qualification at the end of the season. Fiji sprung to second place after their enthralling performance in the Hong Kong final yesterday beating France 21-7 to make history. The Gareth Baber coached side aims for a back to back title this weekend as they head into the Singapore 7s. 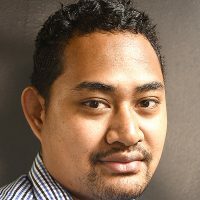 After dedicating its win to the victims of New Zealand’s terror attack yesterday, Fiji hopes to do one better this weekend in order to overtake USA who’s currently leading the table standing with 130 points.